It definitely used to fit. I&apos;ve gotten fat! This shirt used to fit better. My goal is to gain 5lbs this week, let the eating begin! Any female feeders or mutual gainers looking to chat? I need more belly pokes in my life. 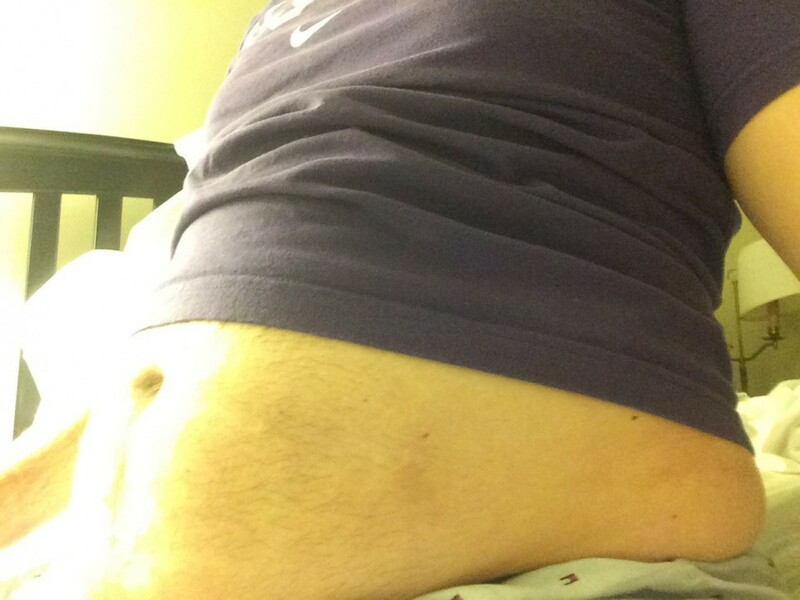 I&apos;ve been told I&apos;m look "wide and fat"
Any feeders looking to chat? I am in serious need of belly rubs this morning. I can&apos;t button my pants!